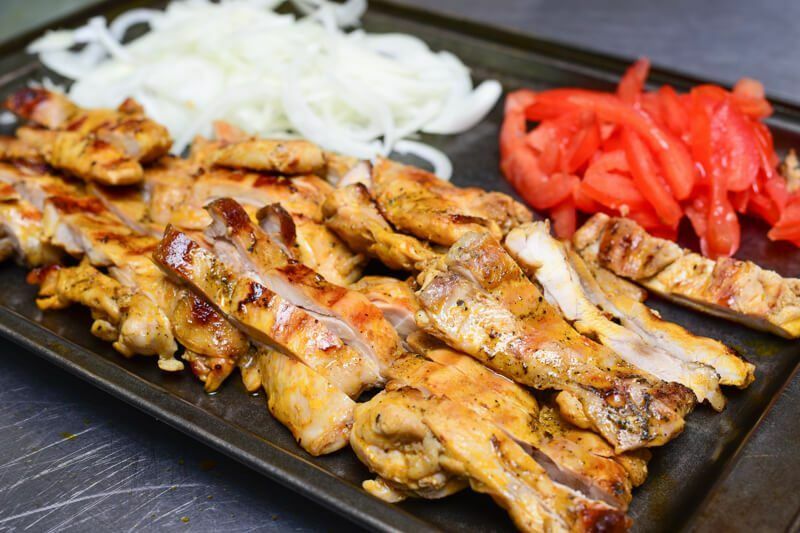 The term ‘inasal' is basically a native term that means grilled, more traditionally over live charcoal, giving food a very pronounced smoky flavor. 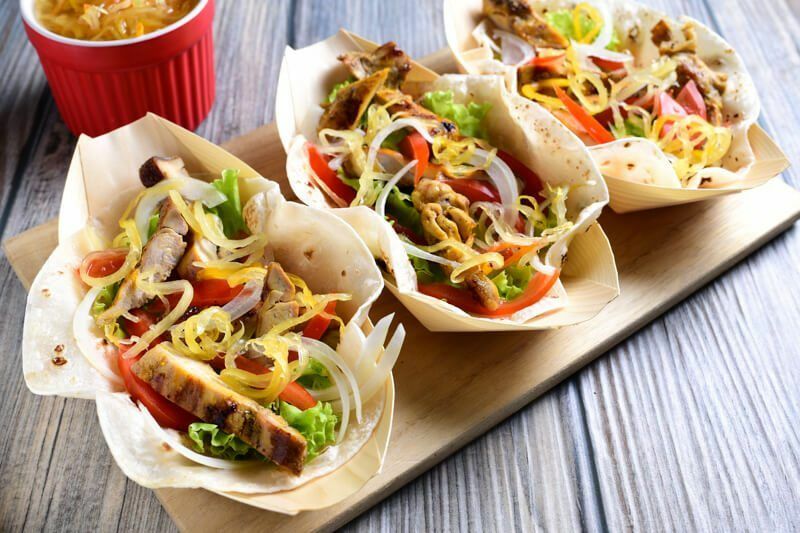 But what really sets this Filipino chicken bbq apart from most common Western preparations is that perfect balance of sweet and tangy flavors given by a very basic marinade out of mostly local ingredients. 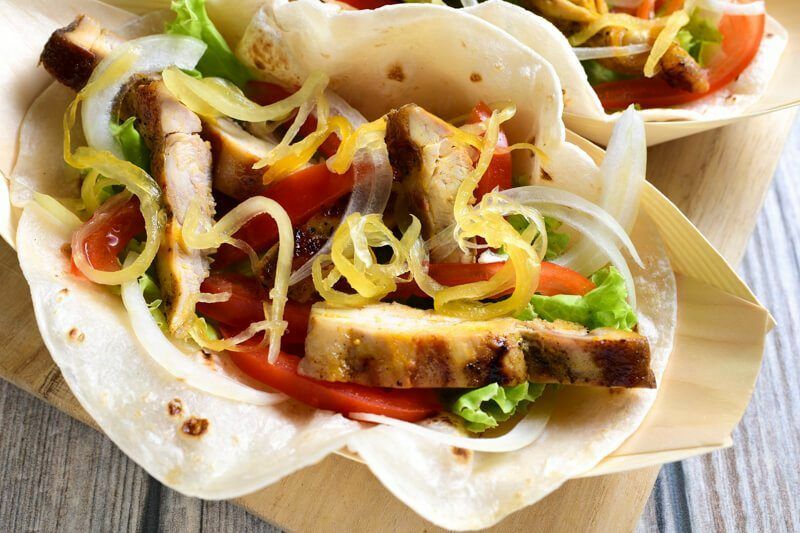 The use of coconut vinegar and Philippine lemons, locally known as calamansi, would really be essential to recreate the authentic taste of this dish. Substituting other types of white vinegar and lime juice, which may be more easily available for some, should yield slightly different yet equally excellent results. 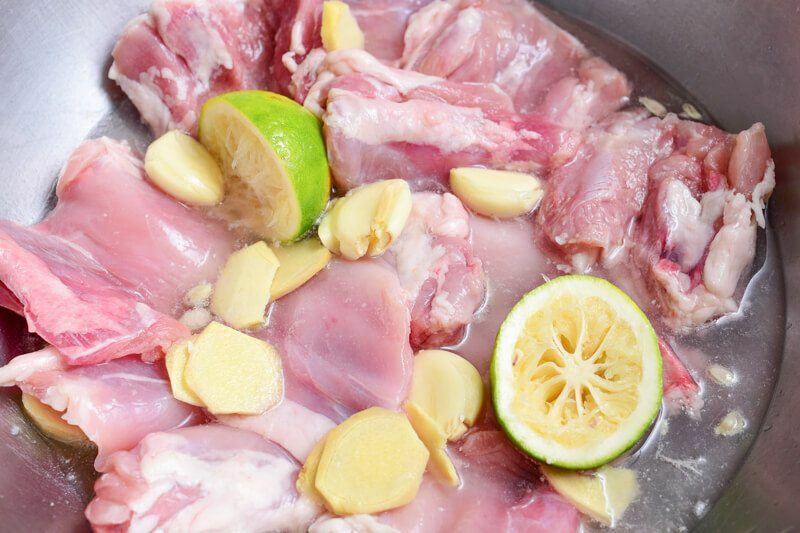 Crushed cloves of garlic, ginger slices, black peppercorns, and a few stalks of fresh lemongrass are added into the marinade for more flavor and inviting aroma. Some would add chili into the mix too for a bit of a kick. To balance all those tangy and pungent flavors, a good splash of lime soda(Sprite, 7-Up to name a few brands) finishes off this marinade. 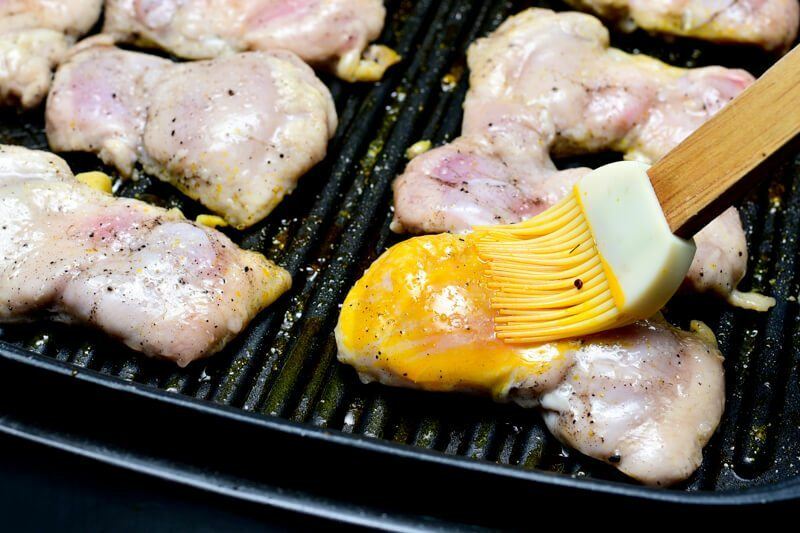 Aside from the soda's tenderizing properties, the sugars in it end up perfectly caramelizing on the outside of the chicken as it cooks on the grill, making for a slightly sweet and sticky glaze. 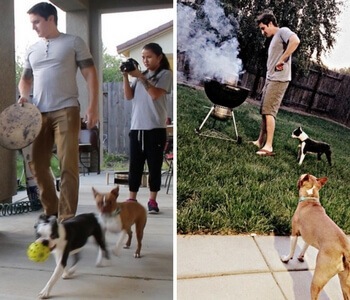 Any cut of chicken(or pork) should work for this recipe. In fact, you'd most likely get quarter cuts of chicken from most local restaurants. 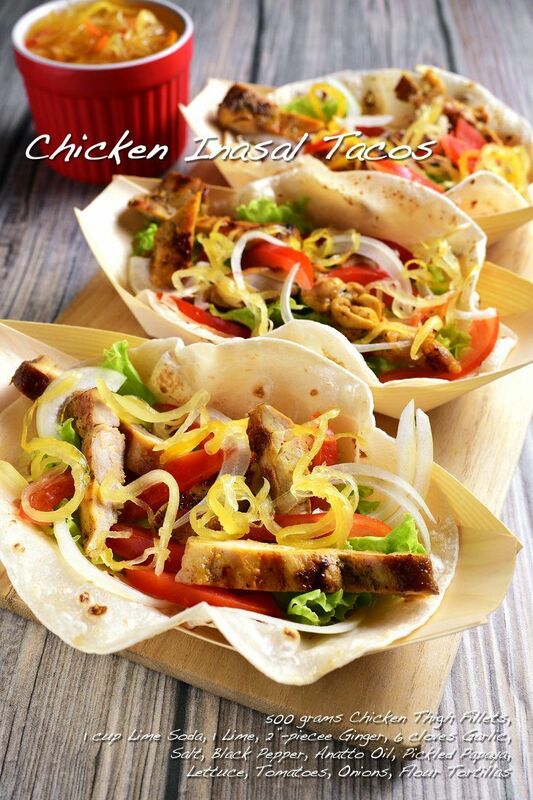 Intended for a taco, I chose chicken thigh fillets just to make slicing the cooked chicken pieces easier in the end. Marinate your chicken for at least four hours, or overnight for better results. 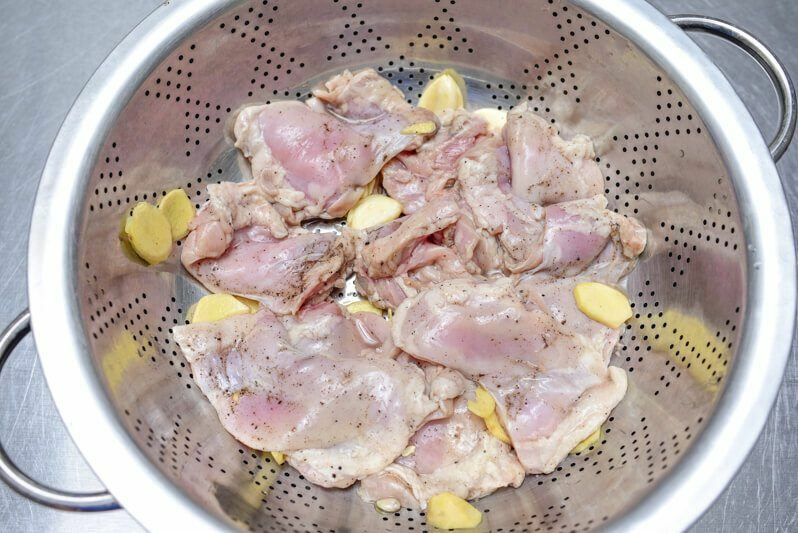 The following day, take the chicken pieces out of the marinade and let them sit in a colander for a few minutes. Allowing them to slightly air-dry would result into a better sear on the grill. Remember to season them well at this point, as we had skipped adding salt into the marinade to keep our chicken from losing too much moisture. Chicken inasal wouldn't be anywhere near authentic without a constant basting of annatto oil. This gives the chicken a slightly earthy flavor, helps it crisp up without much charring, and a more visually appealing orange tint. 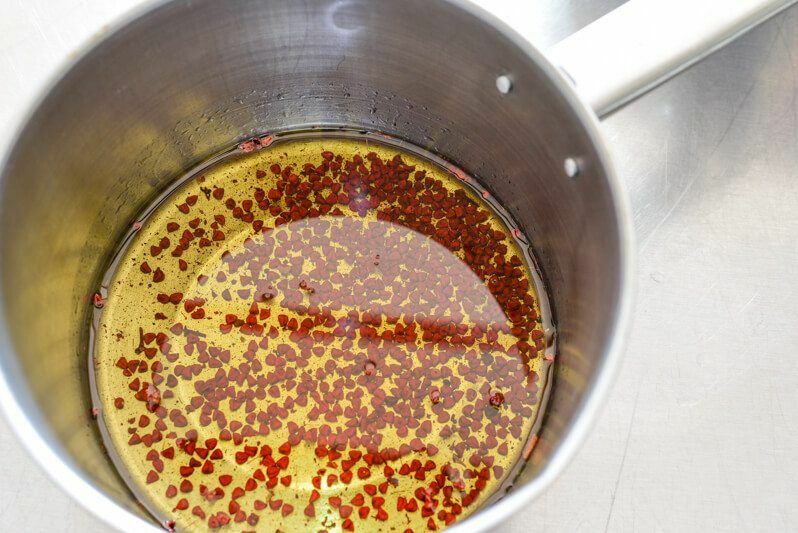 As the chicken is left to dry a bit, simply get some vegetable oil and a few annatto seeds into a small pot over low heat for a few minutes. 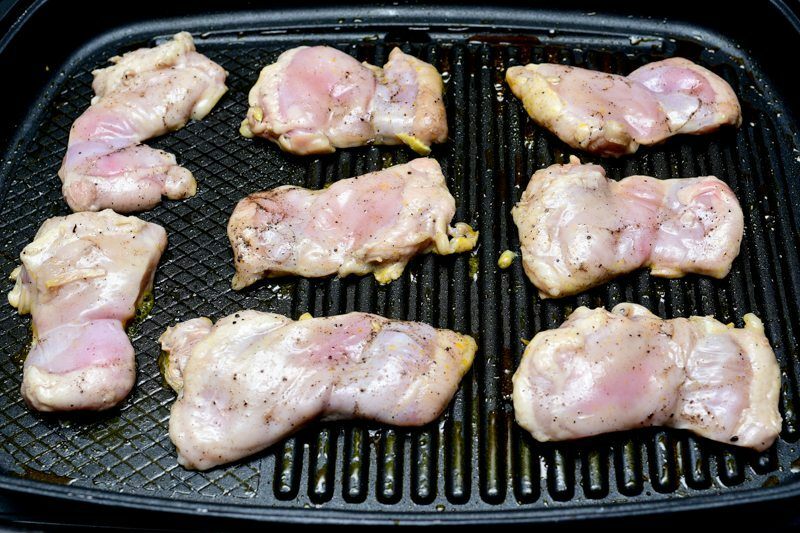 I finished my chicken thighs on an electric griddle pan to make things easier. The extra smoky flavor from setting up a live charcoal grill would be worth all the effort though. Give the chicken thighs about 3-4 minutes pe side, basting regularly with the annatto oil. 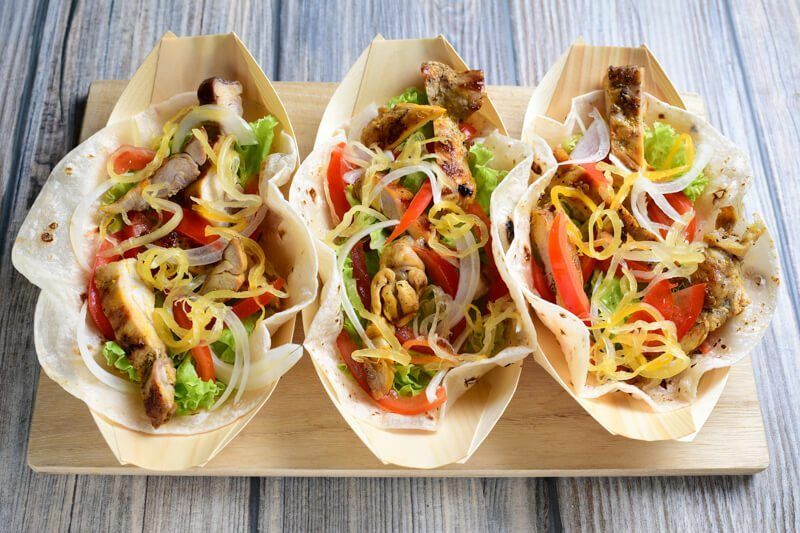 Once the chicken thighs are done, leave them out to rest for a couple of minutes before chopping them up together with all the other ingredients for your taco. Throw in any fresh vegetable you prefer. To keep the experience near authentic, top those tacos with a bit of pickled papaya relish.